This order is for Hawaii, Alaska and International purchases. 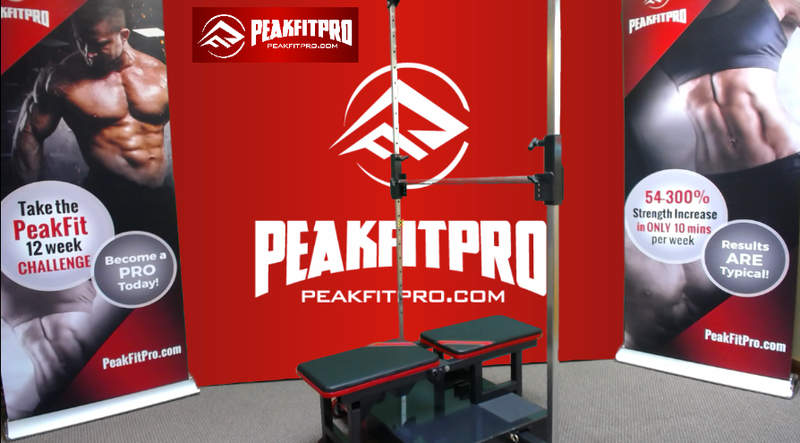 Your purchase price is for the PeakFitPro Only & Accessories. You will be billed seperately to cover any additional shipping fees and appropriate import/export charges. Your PeakFitPro will not ship until the additional shipping fees have been paid for. Once you submit your order there are no refunds.